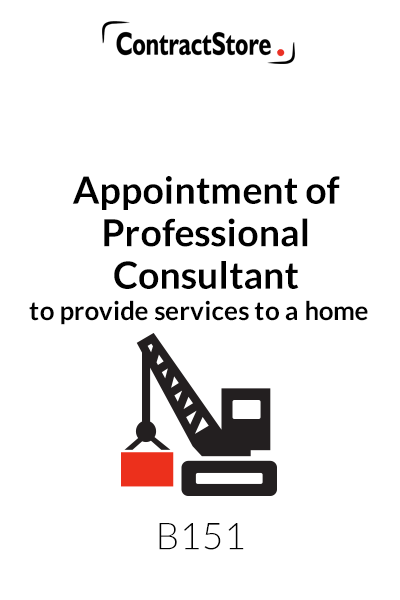 Anyone embarking on a project to build a new home – selfbuild – is going to need professional support – there will be an architect to prepare the designs and other professionals could include a quantity surveyor, a structural engineer, mechanical and electrical engineer, project manager, interior designer and landscape architect. 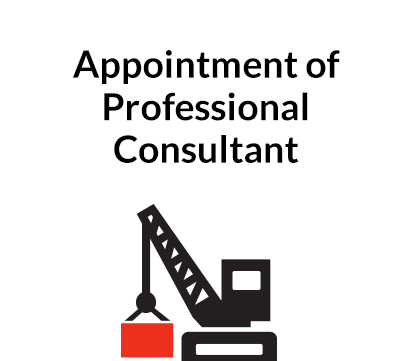 This is a user friendly generic form of agreement that is suitable for appointing these professionals. While some of them will want you to sign up to their standard terms, professional institutes such as the RIBA have quite complicated contract forms. If you are managing your own project, it is easier to use a straightforward, fairly balanced contract than to have a variety of different forms with different professionals. There is also a Schedule to be completed that will contain details of the project, scope of services and fees. 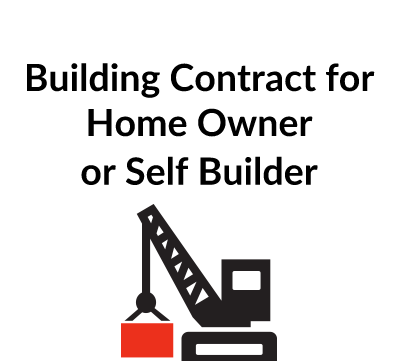 For guidance on issues that need to be considered in the contracts for a building project, see our free document Guidance Notes for a Home Builder Z165. Anyone embarking on a project to build a new home is going to need professional support – there will be an architect to prepare the designs and other professionals could include a quantity surveyor, a structural engineer, mechanical and electrical engineer, project manager, interior designer and landscape architect. 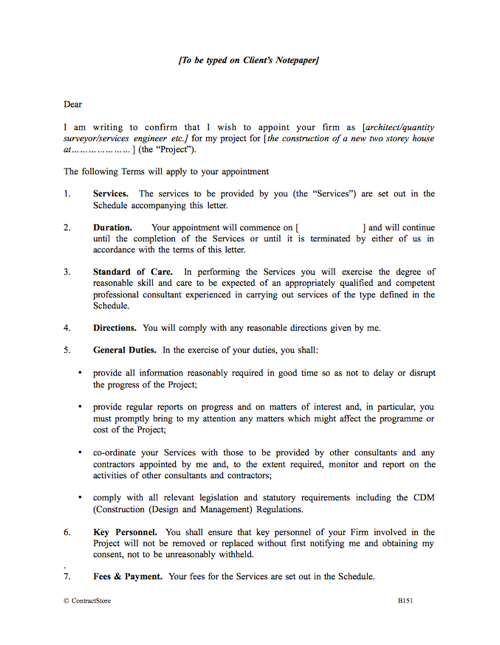 This is a user friendly generic form of agreement that is suitable for appointing these professionals. While some of them will want you to sign up to their standard terms, each professional institute such as the RIBA has quite complicated contract forms. 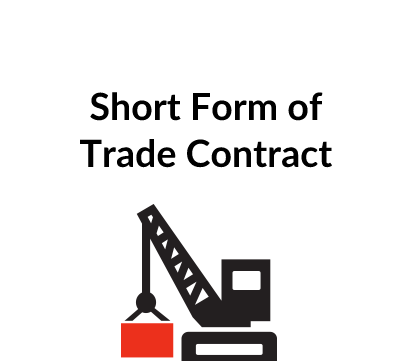 If you are managing your own project, it is easier to use a straightforward, fairly balanced contract than to have a variety of different forms with different professionals. The agreement contains 19 numbered sections covering such matters as the scope of services, duration, standard of care, duties of consultant, fees and payment, additional services, copyright, insurance, third party rights, termination and suspension, confidentiality, dispute resolution etc.